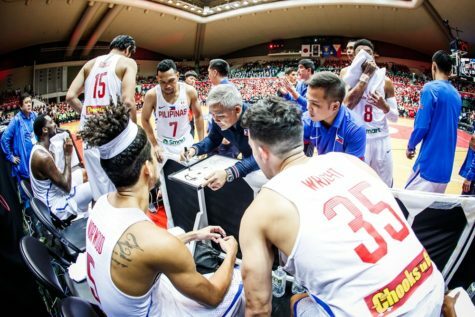 Check out the current line-up of the Gilas Pilipinas that will play against the Chinese-Taipei team for the WC 2019 Asian Qualifiers game Today at the Smart Araneta Coliseum. The Gilas Pilipinas won their 1st game against Japan last Nov. 24th, 77-71. You can watch the game around 7:30 PM on TV5.